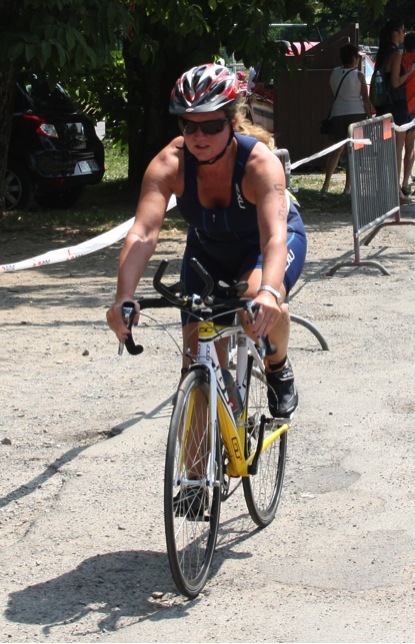 Morzine is an excellent place to come and train in all three of the Triathlon disciplines. With all the facilities on our doorstep and an altitude of 1000m providing the benefit of altitude training come and see what we have to offer! 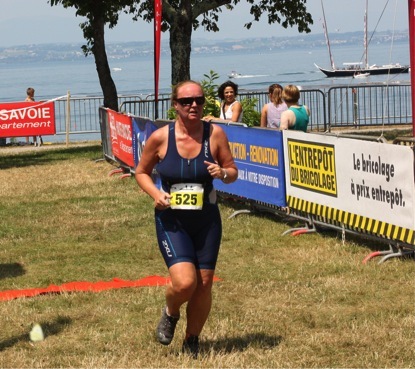 There are also many triathlons during the Summer local to Morzine:- Thonon Triathlon (mid July), Annecy (end of June), Geneva Triathlon (mid/end July), Mont Blanc Triathlon (end of August). Morzine's pool complex has an indoor 25m training pool (open all year) and then from late June until early September Morzines 50m pool is open all day. Both have at least 2 lanes roped for training. Lanes can also be hired if needed. For open water swimming only a couple of km’s from Morzine is Lake Montriond. At nearly 2km long it is excellent for training for those ‘openwater’ events. Wetsuits required except on hot days mid-summer. Morzine is famous for hosting stages of the ‘Tour de France’ and has many famous cols for you to sample. There is also the challenge of the 18km ride up to Avoriaz for which the record stands at 33mins! There is a vast choice of riding available and much can be taken along the quieter mountain roads. Why not whilst you are here enjoy some of the excellent mountain biking, with some fantastic ‘single track’ cross country this is also great for your training. There is a 5km flat loop in the centre of Morzine along the wooded tracks by the river Dranse. Along with many other trails we can always find you a route to suit your training requirements.